For this shoot I was tasked with styling outfits in blue, green and silver with lots of sequin and sparkles to achieve a dreamy and girly look with an underwater theme. I sourced clothes from several local designers including Elle Zeitoune, Edgeley, Talulah, Tatyana Designs, and many more. 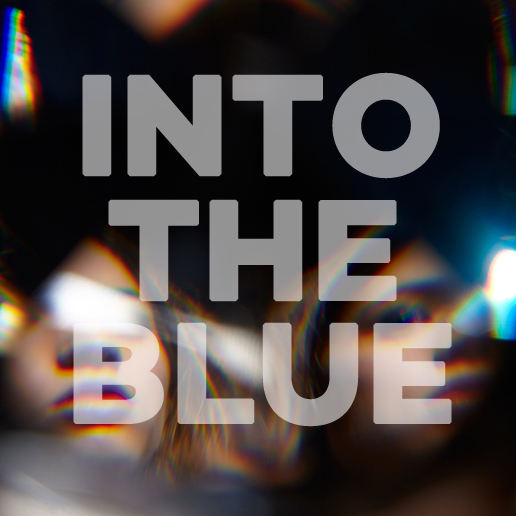 Into the Blue was published in Just Magazine – see the post here.